Personal information related to your financial institution(s). Or any other information that has survey-undertone. It's expected that the second phase will experience larger applications considering the fact that those who doubted the workability of the scheme have now seen the success it has recorded so far. 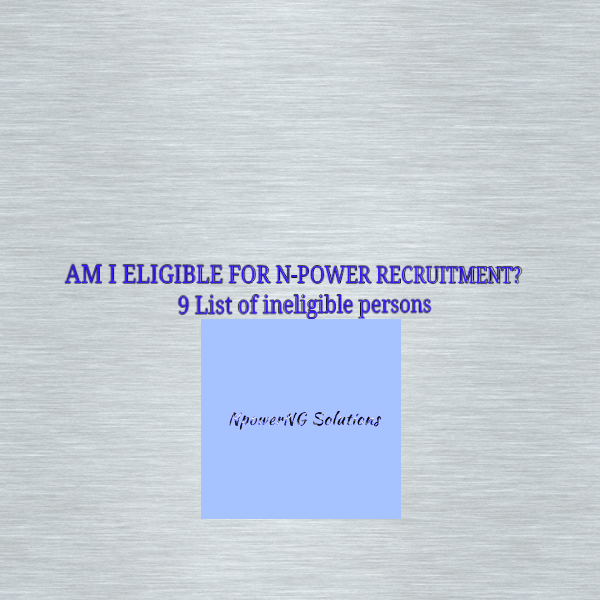 Am I qualified to apply for Npower online job by June 13? If you're still under 18 years old, you need not apply for Npower. 18 and above is considered the age when Nigerian can decisive action. Related to the above is the person who is considered over age for Npower job. Federal Government says the Npower Programme is designed for young Nigerian youths who are in dire need of job. If you're 35+ by the time the portal opens for new applications, you need not bother yourself. 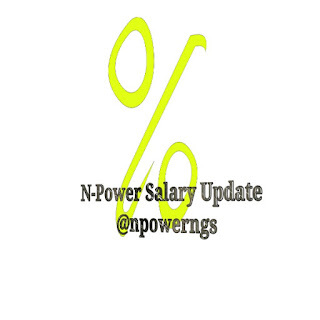 Hello, please don't reapply in the second phase if you're still in the employ of the on-going npower first phase. If you do, you will not be shortlisted, and you might loose your current status. Even before that happens, you WILL be caught right on the day of application because your data is already in Npower database. If you changed your name, you can't change your BVN. IF your changed your e-mail address and phone number, you can't change the name on your academic qualifications. If you forged your certificates you might be caught and presecuted. If you're FG worker, I don't see any reason why you should be struggling to get Npower temporary job that pays #30,000 as monthly stipend. A measure has been put in place by Npower through the use of BVN to detect those who are already on the payroll on government. Please leave npower job for those who currently don't have job. 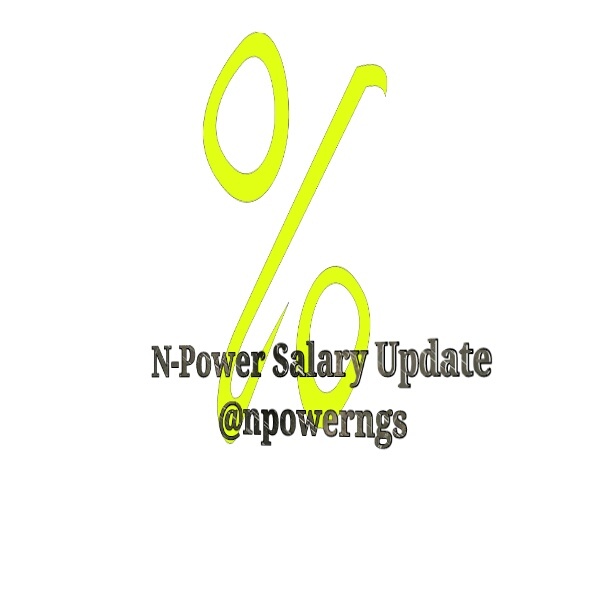 Federal Government is aware of the fact that some LG workers might still want to apply for npower so as enjoy double salary. But they can't apply for Npower job because of their status. They don't have total freedom. If you know that your certificate is forged, steer clear of npower job. The graduate programme of the scheme is meant for genuine people who went to school and graduated with genuine certificates. The programme has been designed for all categories of people:graduates and non-graduates, know the one that's applicable to you before you apply. N-Agro is for first degree holder, and those who have qualifications related to Agric, or those who have passion for agric coupled with your degree (even though isn't not an agric degree). N-Health is for those who have health-related certificates. You can ask your questions if you have any. Copyright : You're free to copy any part or the entire article on this blog, but ensure to acknowledge us. Please what wrong with my application?